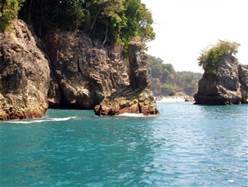 Costa Rica has become world renowned for its wealth of natural beauty, abundance of wildlife, and its dedication to the preservation of its unique and diverse ecology. 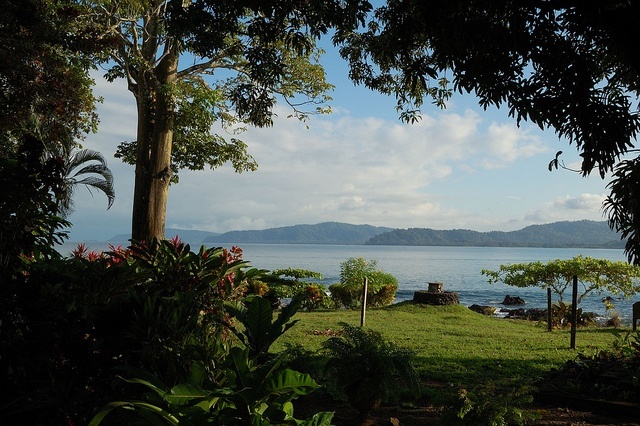 There is no better place in Costa Rica that offers the visitor an opportunity to study and appreciate the richness of this small country than Drake Bay Wilderness Resort. 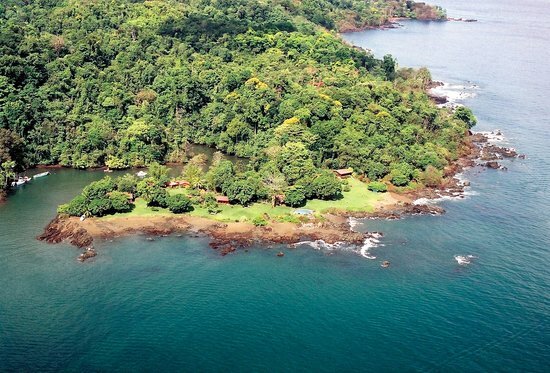 Located on the Osa Peninsula, along Costa Rica’s southern Pacific coast, Drake Bay Wilderness Resort enjoys a remote, pristine setting, while remaining easily accessible from San José. Relatively little has changed here since Sir Francis Drake visited the natural protected bay in 1579 during his circumnavigation of the globe. 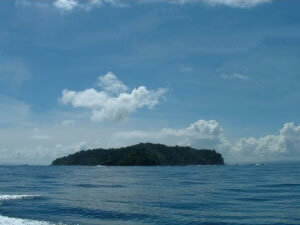 Some say that Pirates have left a hidden treasure on nearby Caño Island. 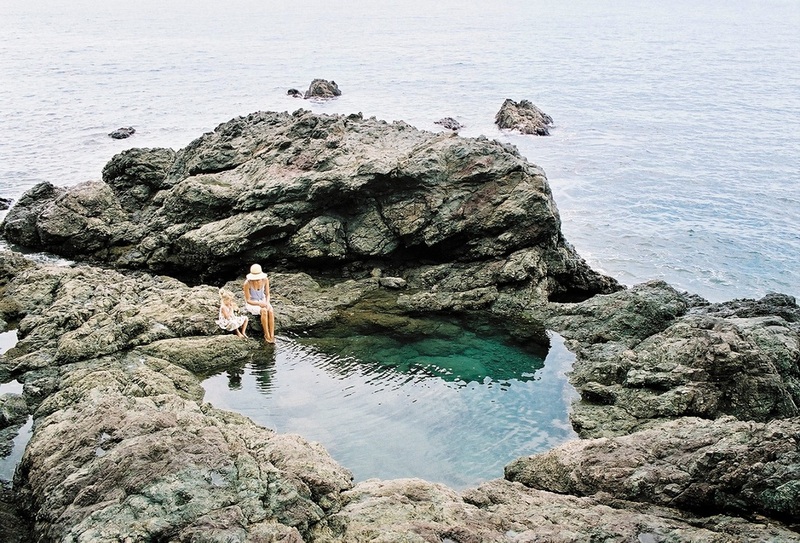 On the one day trip to this uninhabited tropical paradise, knowledgeable guides will teach you about the island’s unique history. Used as a burial sight by pre-Columbian indigenous peoples, many graves and artifacts, including mysterious stone spheres, remain half-buried in the rain forest undergrowth. 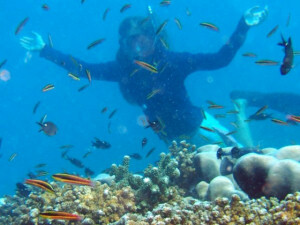 Snorkelers and scuba divers will find a treasure of their own in the surrounding clear waters of Caño Island. These waters are home to Oliver Ridley turtles, reef sharks, spotted rays, moray eels, bottle nosed dolphins, an amazing variety of colorful tropical fish, and several pelagic species – including marlin, tuna, and giant mantas. Sperm, humpback, pilot, and killer whales are routinely sighted in the area. To further explore the waters, climb aboard a chartered fishing boat or sign up for single or multi-day sea kayak tours within surrounding estuaries or along the spectacular southern coastline. For a more relaxing trip on the water, canoe up the jungle river for a chance to see howler monkeys, white-faced monkeys, several species of tropical birds, and the great blue morpho butterfly.